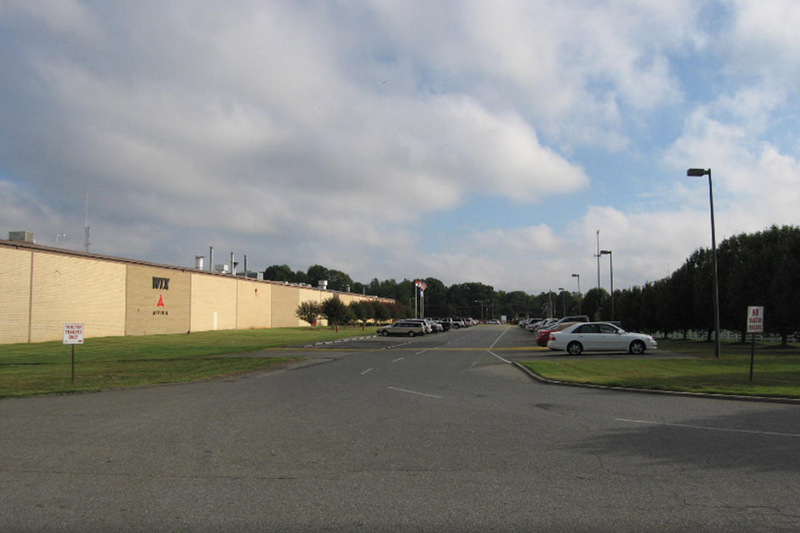 You are here: Home / Properties / North Carolina / Gastonia: 2900 Northwest Blvd. 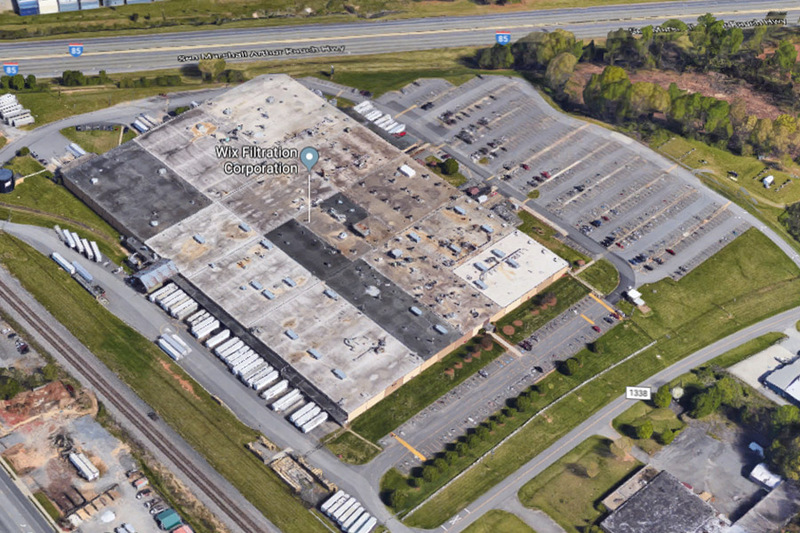 GASTONIA, NC – 2900 NORTHWEST BLVD. 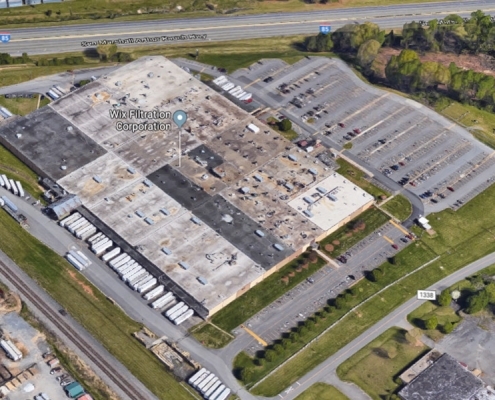 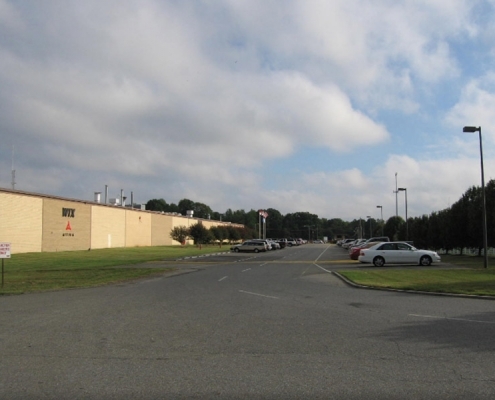 A 525,000 square foot building located at Exit 14 off of I-85 in Gastonia.